Luxury low maintenance new homes! Open floor plans ranging from 1465-1749 sq ft 3bd 2.5b starting at $203,990! Appliance Package and Granite Countertops Included! 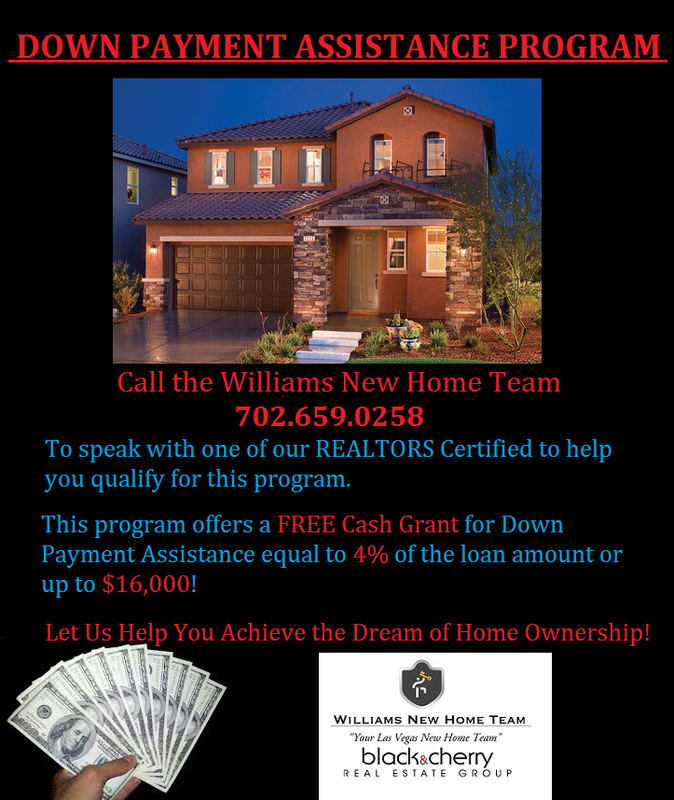 Seller will contribute towards your closing costs! This exclusive community has many amenities including a pool, cabana, walking trails, kids play area and dog run.